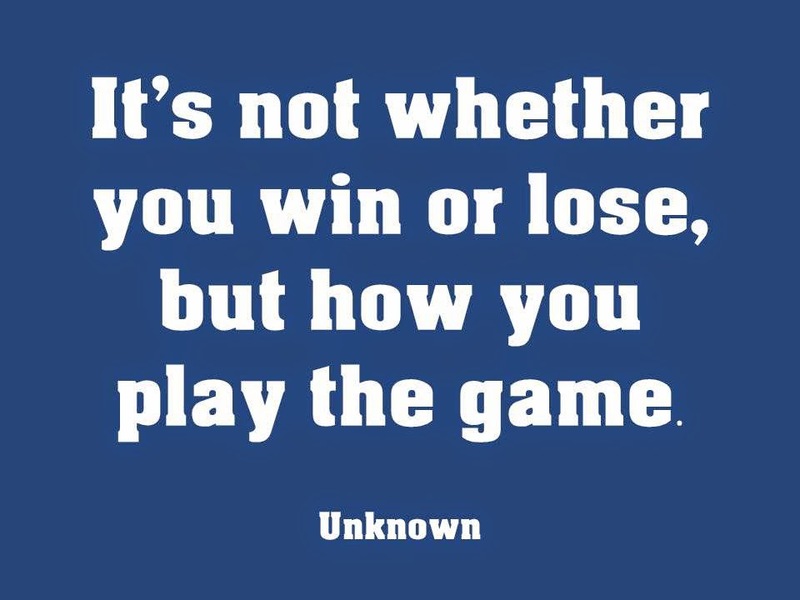 Daily Musings: How we "Play the Game" is Important. How we "Play the Game" is Important. Many people are concerned with what they consider to be “getting ahead.” They want to “win the game”. This definition of success can include anything from being a top athlete to being at the top of a Fortune 500 company. What quite a few of these people discover is that winning doesn’t always fulfill their expectations. In fact, winning in one area may block victory in other areas. Each of us is given only a certain amount of hours in each day. Also, many of us have a limited amount of energy. Therefore, we must prioritize. Some prominent people have found that material success doesn’t equal happiness. They may find that they have spent most of their time working for financial success while they neglect their health and their relationships. A person who is unhealthy, and has not nurtured close relationships, is probably not going to be content. Richard Pryor was a famous comedian. His successful career in stand-up comedy, TV, and movies lasted decades. Yet, many sources state that his personal life was troubled. Alton Brown is the host of Cutthroat Kitchen on the Food Network Channel. The long list of his accomplishments includes the following: author, cinematographer, and producer. Yet, one of the busiest men on the Food Network says that he has personal challenges, and he is searching for fulfillment. 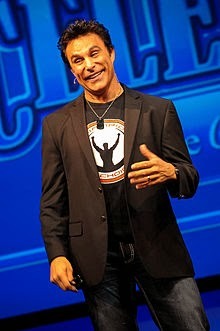 Marc Mero is a retired professional boxer and wrestler. He is best known for his successful career with the World Wrestling Federation. He is now a motivational speaker. He wants to especially let youth know the importance of considering the choices they make as well as the consequences of those choices. The successful former pro-wrestler warns people that material success can often crowd out more significant goals. Marc Mero is a truly inspirational man who shares his hard-won knowledge with many individuals; he boosts their lives enormously. I admire the fact that he made so many difficult lifestyle changes. Yet, he is only one of numerous people who have discovered that real joy cannot usually be judged by determining “winners” and “losers”; it’s found in the method people use to play the game. How are you playing your game?